Redwood will be honoured alongside Conservative former minister Gary Streeter and Labour’s deputy chief whip Alan Campbell. Livingstone told talkRADIO’s James Whale: “To have honours for someone in the fire brigade, police or NHS, who have done wonderful things is fine. Alongside the MPs, 43 people have been recognised for their contributions during terror attacks in Manchester and London in 2017. The British divers who helped save a youth football team from a flooded cave in Thailand will also be decorated. 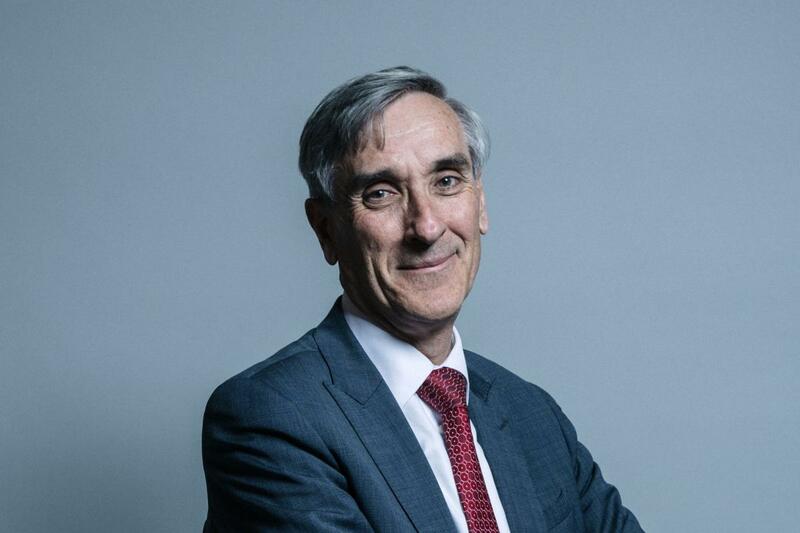 John Redwood, the MP for Wokingham, will receive a knighthood as part of this year's Honours list. Livingstone described Redwood being knighted as “bizarre”. “It is bizarre but if you are the leader of the Labour Party or Tory Party then you can nominate people for all these things and it goes through,” he said. An independent committee makes the decisions on awards for political and public service, though some Conservative and Labour figures sit on the body. The committee is chaired by Conservative peer Lord Sherbourne, but also has many members who are not affiliated to any political party.